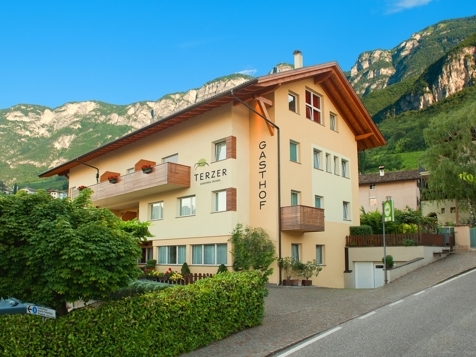 For travellers coming from the north, Bozen and environs are the gate to the south, the first stop with a perceptible Mediterranean ambience, mild climate, likeable playfulness and classic elegance. 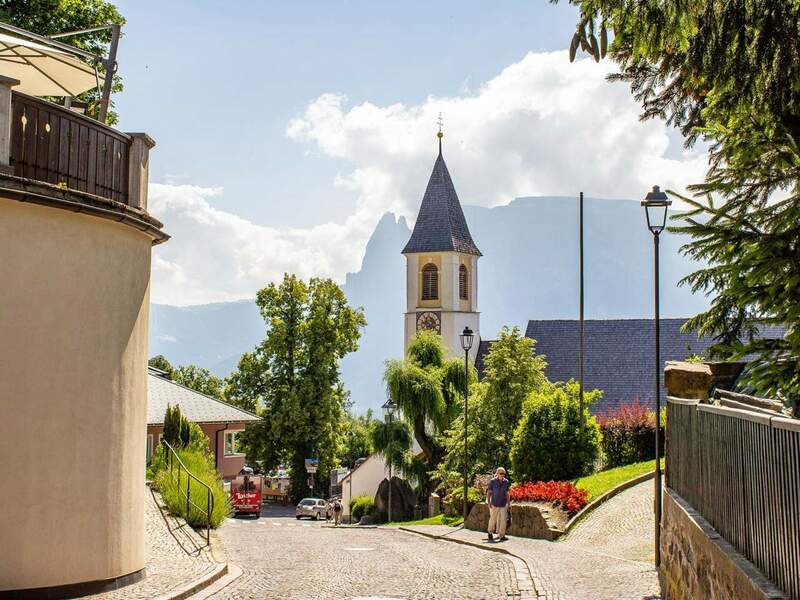 For visitors from the south the area around the South Tyrolean capital, however, represents alpine security and a very special consciousness of tradition. 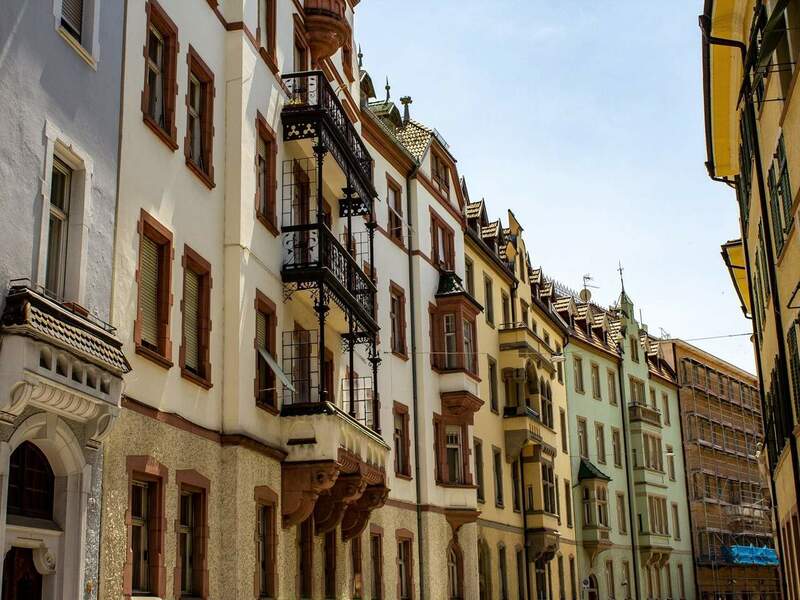 And the city of Bozen itself stakes out a particular position, because it enables guests to get to know two large cultural environments. 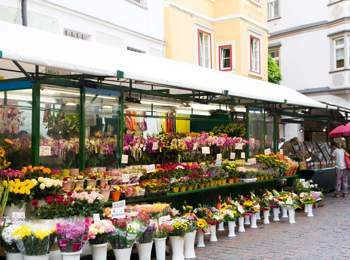 Bozen represents, due to the mild temperatures and the low altitude, a good producing area for wine and apples. 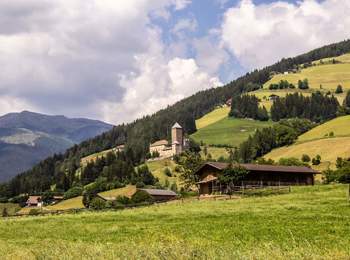 On the higher layers around the South Tyrolean capital, mountain farmers operate livestock farming in a traditional way and cultivate the typical alpine scenery. The picturesque historic centre of Bozen is certainly one of the most vital centres of South Tyrol. 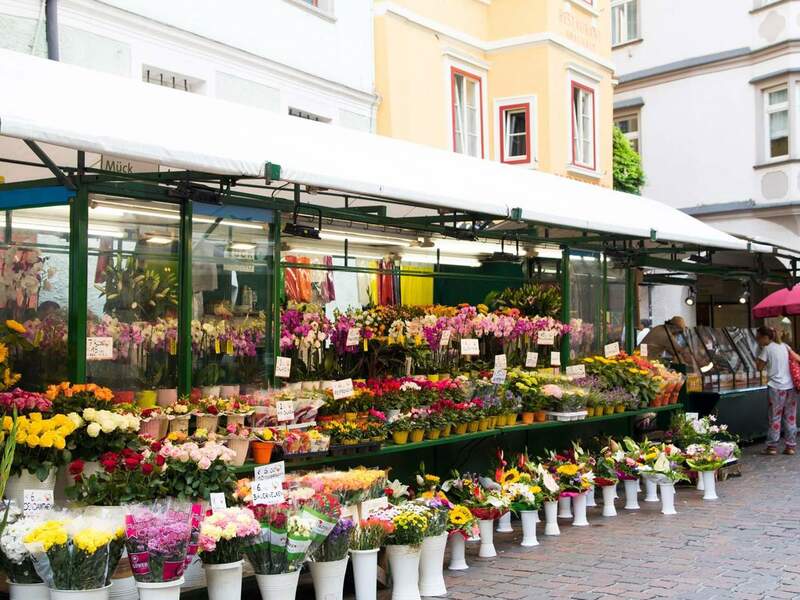 Here you can go shopping, enjoy the nightlife and dine in first-class restaurants. Also culturally, there is a lot going on. For instance, in 2008, the museum for modern and contemporary art Museion was inaugurated. 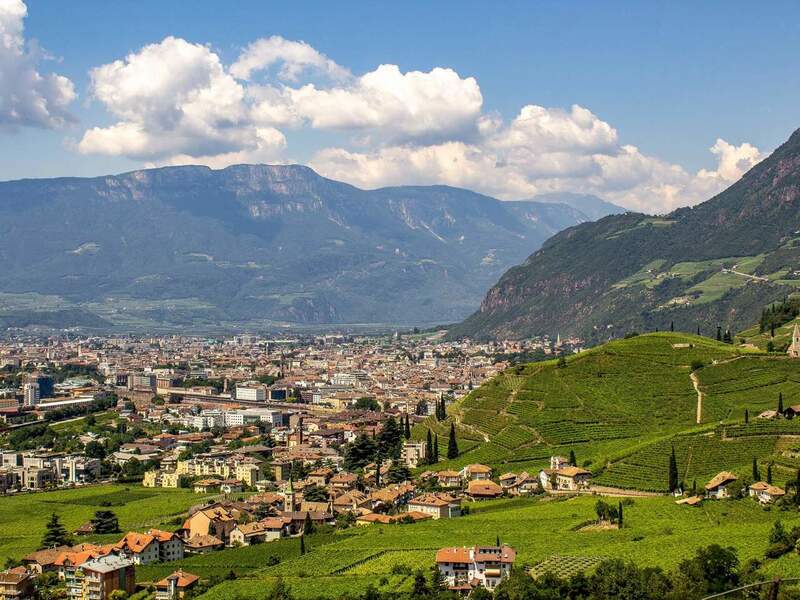 The Museum of Archaeology, it is possible to follow the tracks of Ötzi – the famous Tyrolean Iceman. 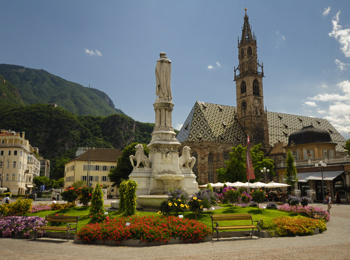 Besides other museum, Bozen also offers various cinemas and theatres. Out of town as well, there are numerous cultural and scenic places of interest. Highly recommended are, for example, the Runkelstein Castle with its medieval frescos, the Messner Mountain Museum in the Sigmundskron Castle, Lake Kaltern and the wine museum in Kaltern or the well-known winery Manincor. 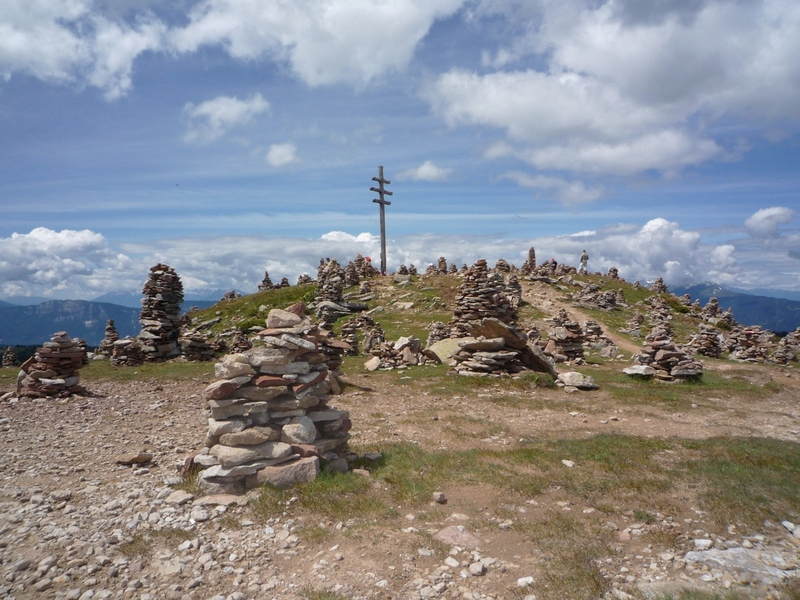 As well, the legendary stone cairns in Sarntal are absolutely worth a visit. On Ritten, there also much to see. The historical wagons of the only narrow-gauge railway in South Tyrol do not only enthuse railway fans. In the Apicultural Museum, you can learn more about bees, about apiculture in South Tyrol and about the daily life on a historical farm. 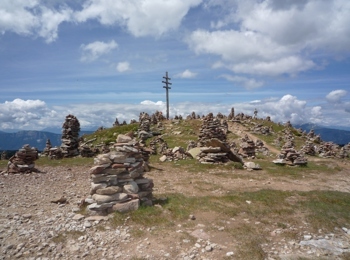 You should not miss the earth pyramids on Ritten, as well. 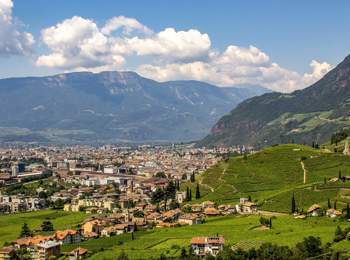 Bozen and environs are an ideal starting point for hiking and bike tours, too. Due to the mild climate in the valley and the more fresh temperatures in the mountains, you have a rich offer of outdoor activities in the unique natural landscape, from the sunny spring to the Mediterranean summer and the golden autumn. 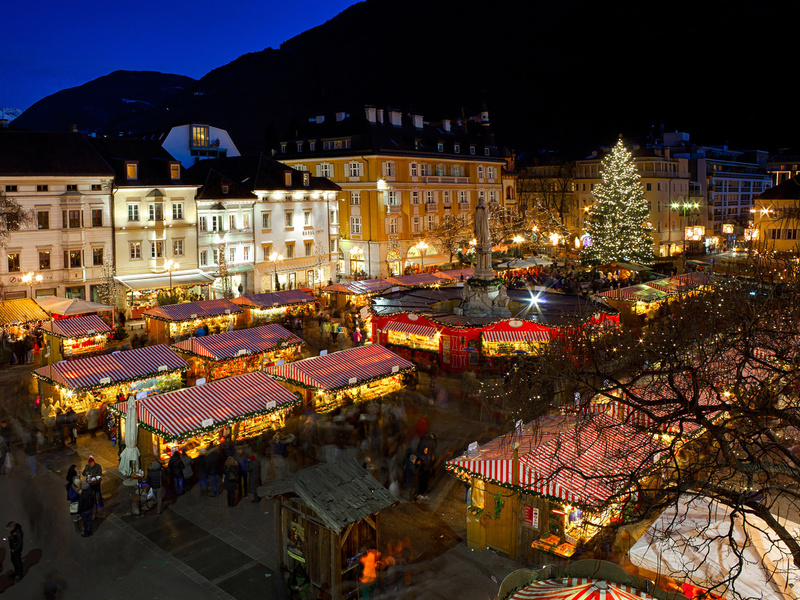 In winter, Bozen is famous for its large Christmas market, where you can taste exquisite dishes and buy special gifts. Skiing lovers are attracted by the near skiing areas of Rittnerhorn, Reinswald and Obereggen. On the Ritten high plateau, in Sarntal or in the environs of Jenesien, you also have the possibility to enjoy magnificent winter hikes.